These Cauliflower Bites are the easiest and tastiest Keto snack! 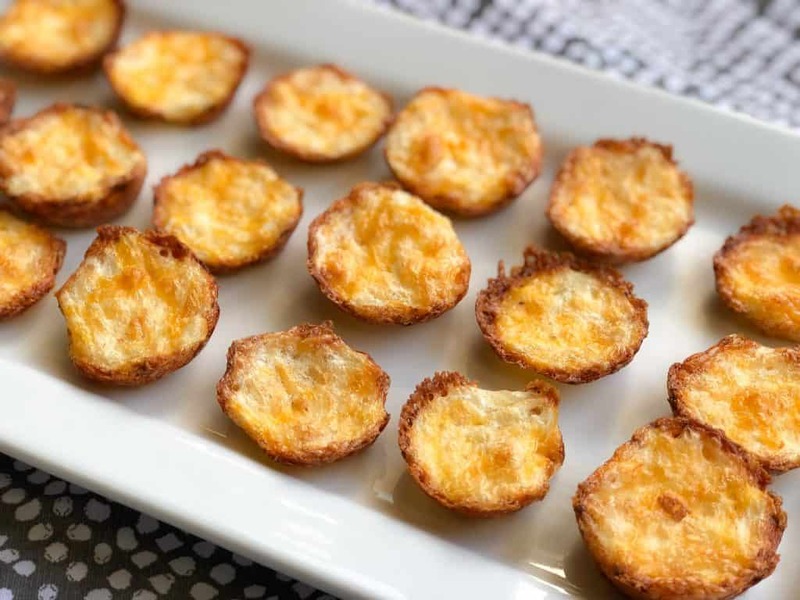 These Cauliflower Bites are the easiest and tastiest Keto or low carb snack! The Keto Cauliflower Cheese bites are such a great Keto snack. They only take about 15 minutes to make but they taste amazing! 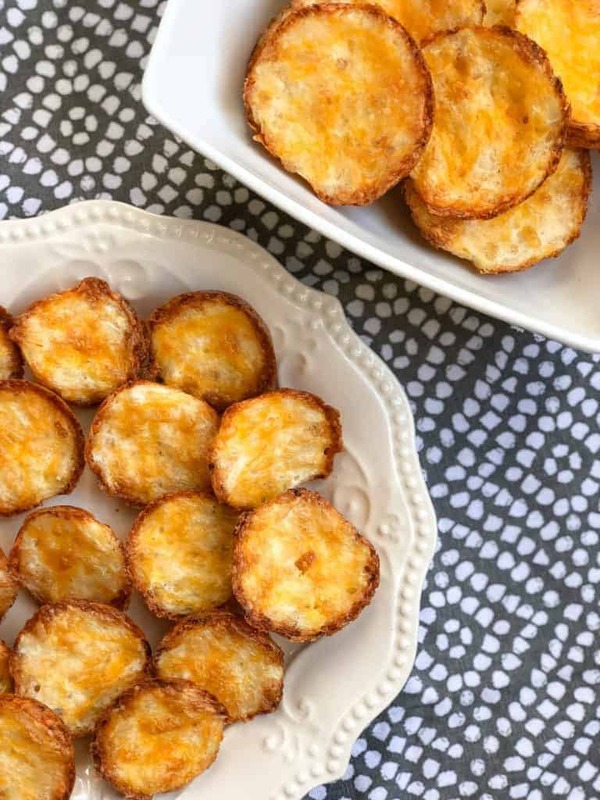 Before starting the Keto Diet, I didn’t think that I would like Cauliflower but these cheesy bites are some of my favorite Keto snacks. I like to make up a large bag and store them in tupperware so I can snack on them whenever I need. Keto Fat Bombs are nice, but sometimes I need a more savory, cheesy snack. You can also use your leftover Cauliflower on Low Carb Cheesy Cauliflower Pizza. Note: It is important in this recipe to make sure that you start watching around minute 10. Some people have ovens that cook faster and you do not want these to burn. Your final cauliflower bite will be golden brown and crispy around the edges but a little soft in the center. You can adjust cook time accordingly. Snacks are so important on the Keto diet. I know that there are times that I just want something fast and easy to eat. Something that I can grab and go if I am leaving the house, or snack on while I am doing some work. I work from home, so I often have Cauliflower bites ready in a zip lock back to I can snack on them while I work. Just take me to the Keto Cauliflower Bites recipe already!! 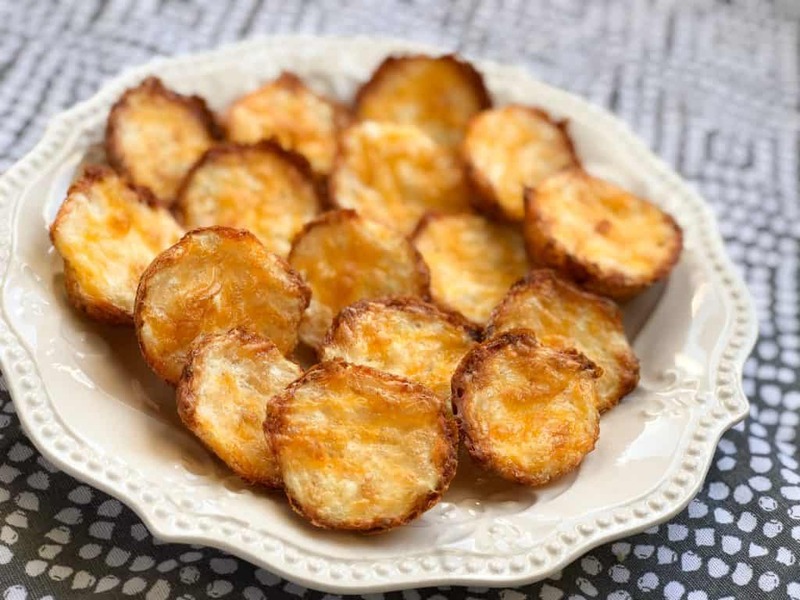 If you aren’t looking for any extra tips and tricks to help you make these recipes perfect, every time – and you’d like to get straight to our low carb cauliflower bites recipe, all you need to do is scroll to the bottom of the page, where you will find the recipe. You will also have the option of printing it for your convenience. 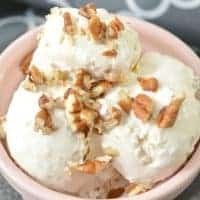 This is a very easy to make recipe and you don’t need very much to make it. 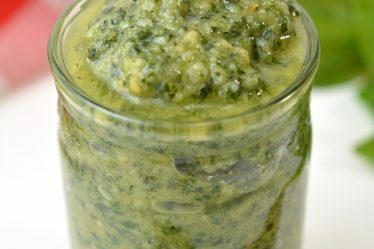 If you have been doing Keto for awhile, you will probably find that you already have most of these ingredients on hand. 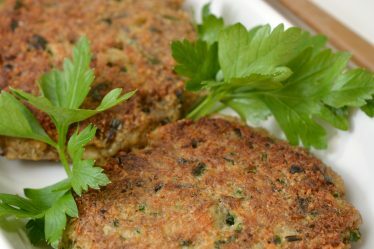 You can buy cauliflower at the store to prepare this, but I have found that it is so much faster and easier if you used riced cauliflower. 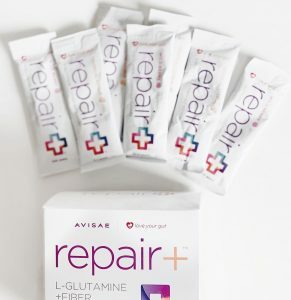 You can buy large bags of it at your grocery store or Costco or Sams Club. As with most Keto recipes, you should have lots of cheese on hand. I typically buy already shredded cheese for convenience. I prefer using cheddar cheese, but feel free to switch it up with different kinds of cheeses. Make sure and let me know what your favorite cheese to use it! Eggs are another ingredient that you often have on hand. This recipe calls for 5. Muffin tin :The muffin tin that you use determines the size of your Cauliflower bites. Are regular sized muffin tin makes 24 large low carb cauliflower bites and a mini muffin tin makes closer to 48 cheesy cauliflower bites. The smaller ones are more bitesized, but any size is delicious! Keto Peanut Butter Cookies or low carb peanut butter cookies are the perfect treat for anyone craving a cookie. If you are looking for Keto Muffins, this Keto Pumpkin Muffin is the perfect fall snack. If you love this recipe as much as I do, I would recommend saving it for later. 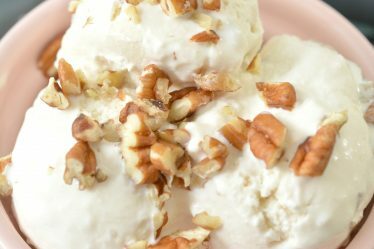 Here is a great Pinterest image that you can use to save it to your favorite Keto board. Also feel free to share on facebook!